At the National Civil Rights Museum, walk through centuries of history and interact with the past as you learn about the worldwide influence of the American Civil Rights Movement. The museum, actually a collection of sites and structures important to the movement, offers a one-of-a-kind experience that traces civil rights from our country’s beginnings to the present day. 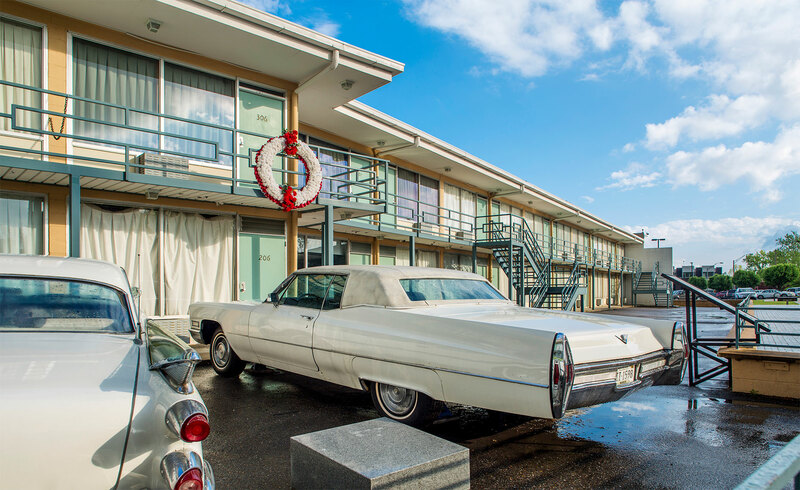 Your visit begins at the Lorraine Motel, where Dr. Martin Luther King Jr. was fatally shot as he stood on the motel’s balcony outside room 306.